Welcome to Blogmas day 8! 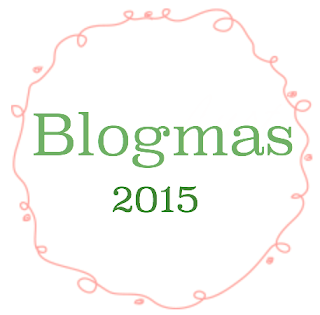 Today I have put together a list of books that I think would make amazing christmas presents. I tried to have two options for each of the seven categories, resulting in 15 different books, and I hope I could help out at least one of you seeking for good recommendations. These are all YA books, since that's what I primarily read. 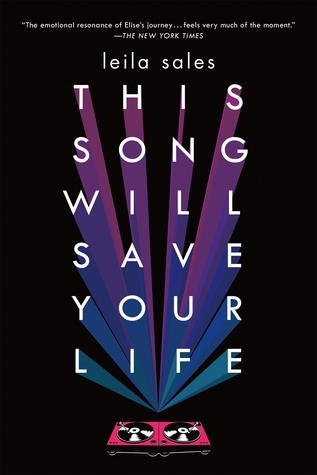 This Song Will Save Your Life by Leila Sales - This one is another amazing read that includes the love for DJing, which is something I've not read about in YA before I had picked up this one. It has sad moments, and the protagonist has a sad past, but it is never written about in that classical sobfest type of way. 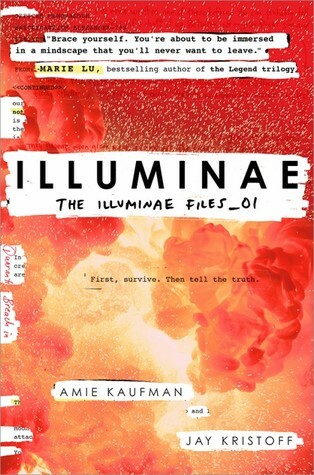 I really enjoyed this one so, if you have DJ friend who likes books, try this one. 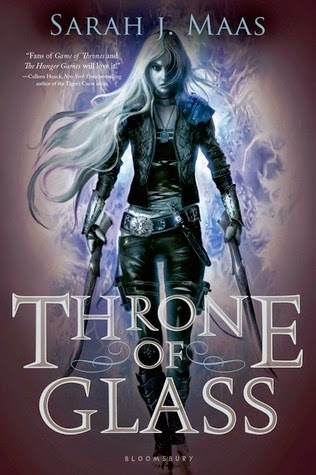 of paranormal in form of teens with powers, but not in some silly cliche way, trust me, this is a good one! 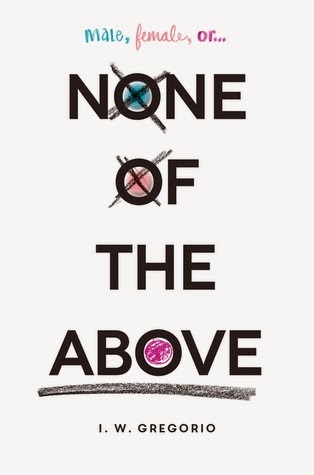 None of the Above by I.W. 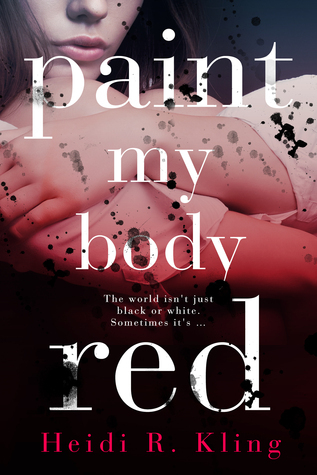 Gregorio - This book is about a girl who discovers that she is intersex, the first book I've ever read that talked about this topic, eve though it is so incredibly important. 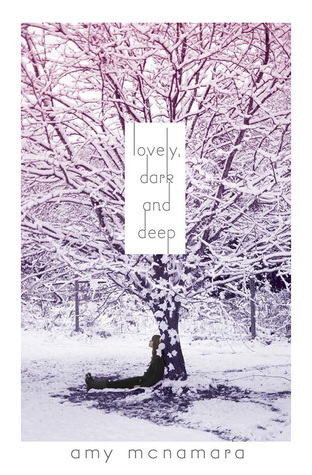 The book perfectly mixes informations regarding what intersex is and how you can live with it, how to accept it and so on, and a contemporary read offering a wonderful story with amazing characters. This book is extremely important so I think, if you have a friend who likes books with hard topics, definitely choose this one asap. If you're interested here is my review and interview with the author, it might help you figure out if this is the book for you. but that's simply because fantasy truly isn't my thing, but there are thousands of people that swear that this series is amazing so I'm sure it's definitely worth giving a try. 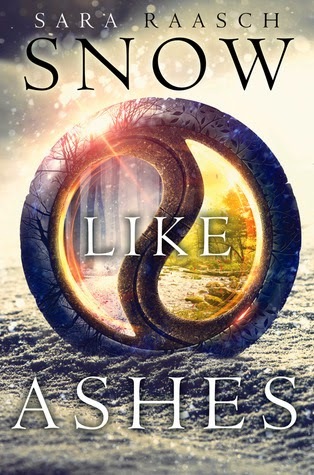 Snow Like Ashes by Sara Raasch - This one is another truly intriguing one that features a fantasy world split up in kingdom separated by seasons. 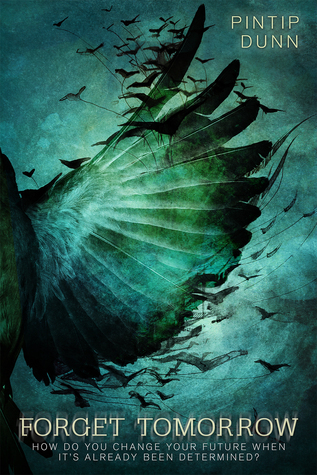 Our protagonist and her friends belong to the fallen kingdom of Winter and try to win back their kingdom and its magic. 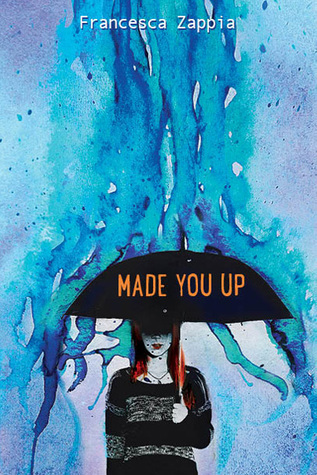 It sounds awesome and the cover is gorgeous so why not try this one? 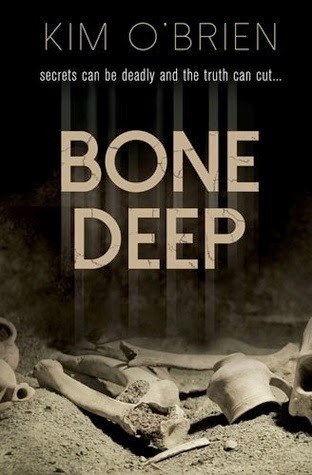 Bone Deep by Kim O'Brien - This book takes you along a journey onto archeological digging grounds where the protagonist, Paige, tries to figure out what happened to her friend Emily and why she disappeared. This book also contained a beautiful touch of Native American stories woven into it which only makes it more intriguing. The twist at the end is amazing and I definitely didn't see it coming, the romance is nice but doesn't take up too much space in the story. of the protagonist, Amy. This is a perfect summer read that I hope to re-read next summer, simply because it was just that good. 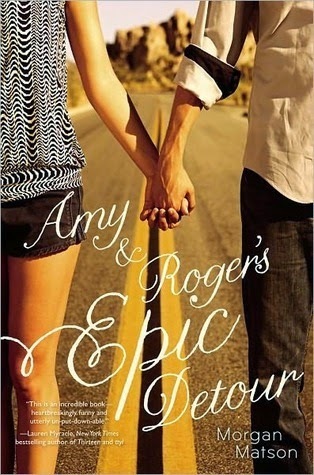 Besides, Morgan Matson is a great author with an addictive quality to her writing style. Petty Little Lives by Alice Reeds - Yap, that's my book. It's a summer read so I took myself the freedom to include it on this list, in case your friends have not checked it out yet, or you didn't know about it. 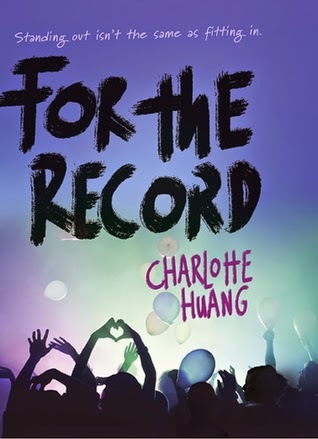 This one is all about summer, the value of family, overcoming differences and finding love in unexpected places. So for most of the reviewers quite liked it so maybe your friend will like it too. And this is it, those are all the books I prepared for you. As you can see I've read most of them, so be reassured that they are good ones, in my opinion. I hope I could help some of you out and if you think you have any other valuable recommendation you'd like to add, leave them in the comments below or tweet them at me, @Alice_Reeds. I love this list and this idea is perfect for the holidays! I'll definitely be checking out some of your selections, I haven't heard of some of them. 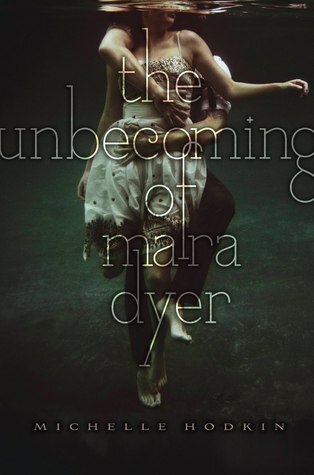 The Mara Dyer books is one of my top 5 favorite series and I'm in desperate need of a reread. 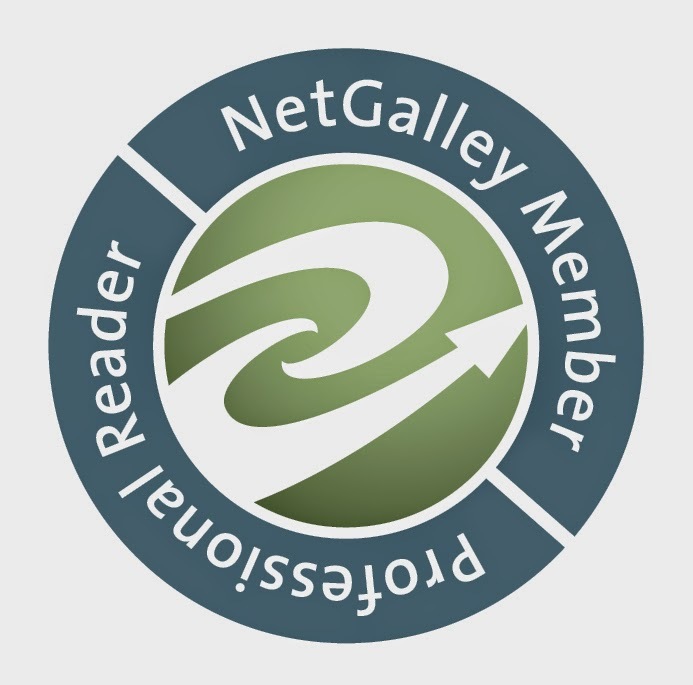 Thank you so much for giving my post a read! I'm happy to hear that you discovered a few new books thanks to it, which means for me that I've definitely done something right! 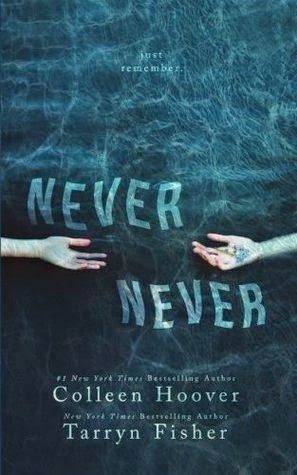 I feel the same about the Mara Dyer books, I re-read them almost every year, probably the same way everyone re-reads the Harry Potter series in December.